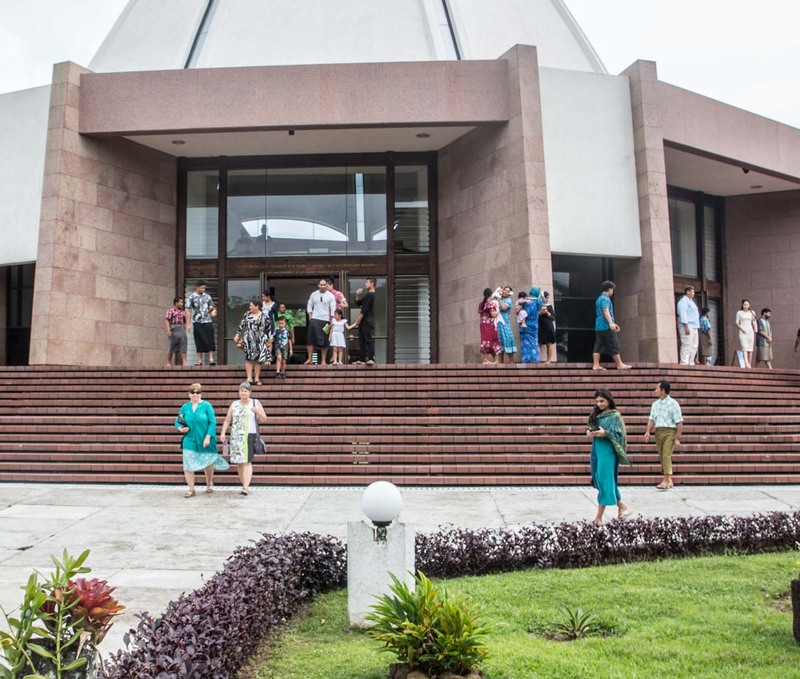 The community of the Baha’i Faith in Samoa gathered Sunday to host a service in honor of the victims from the Christchurch shooting. 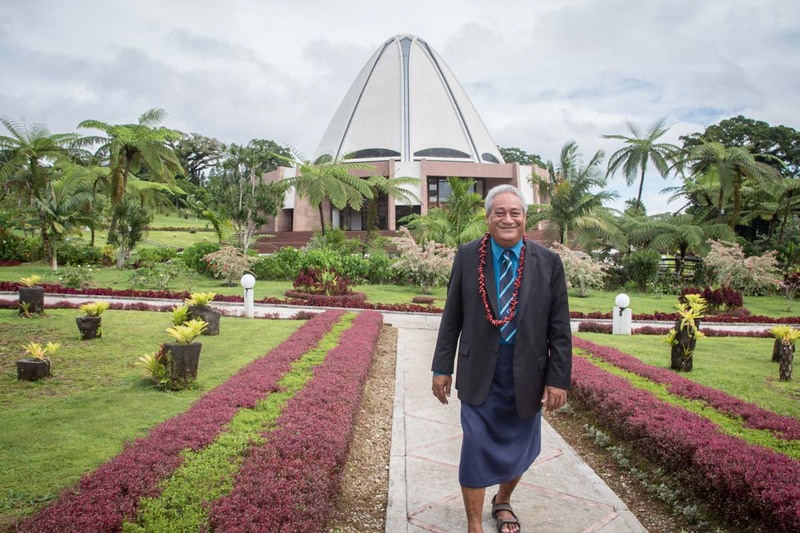 The service was held at the Mother Temple of the Pacific at Tiapapata. 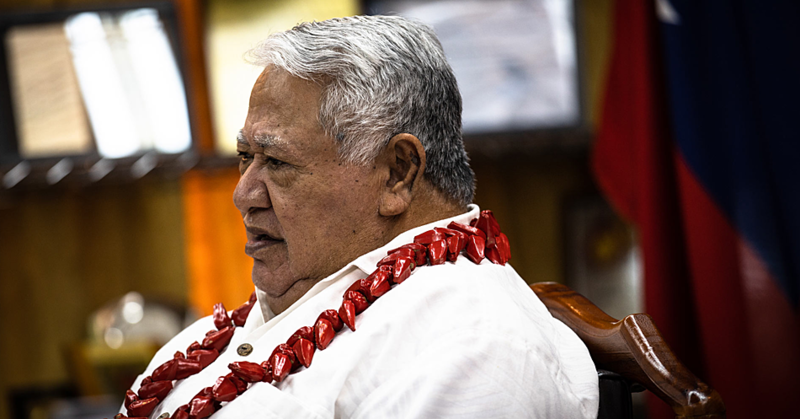 According to the Chairman of the National Spiritual Assemblies of the Baha’is of Samoa and American Samoa, Lemalu Lea’ana Siomia Auvele, the significance of the service is to remember the innocent lives lost. “As soon as this tragedy occurred we received guidelines from our supreme body which is the Universal House of Justice base in Israel for all the Baha’i assemblies and believers around the world to host a special service dedicated to remember the souls of that were lost. 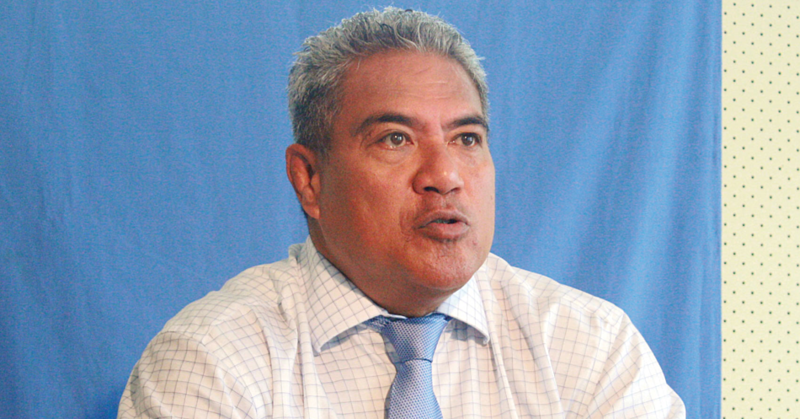 “We hosted this service to mourn together and pray for victims and their families,” said Lemalu. 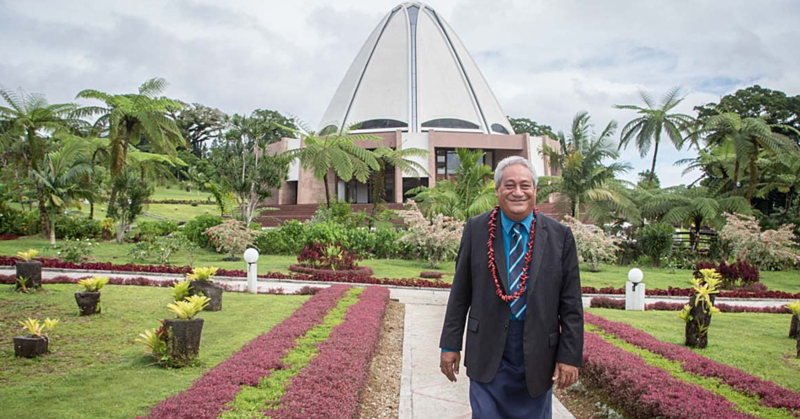 Lemalu also stated that all the Baha’is faithful around Samoa including those from Savai’i was invited to attend the ceremony. 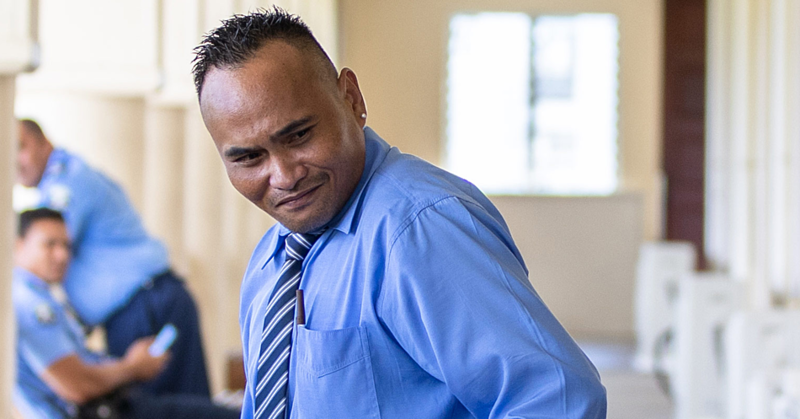 “The actions that were done to these innocent lives were unprecedented; it is an act of greed and selfishness. “Without unity, nothing can be accomplished, we may have different religions, languages, colored skin, but we all belong to one human race. The Baha’i Faith is a religion that teaches the essential worth of all religions and promotes unity and equality of all people. It was established by Bahau'llah in 1863, it initially started in Iran and parts of the Middle East, where it has faced ongoing persecution since its inception.